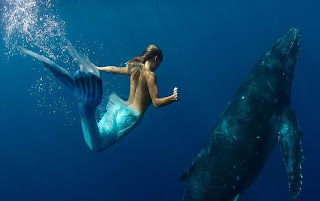 ”Hannah can hold her breath for up to two minutes and swim to depths of 45 feet, allowing her to move like a real mermaid, without the restraints of diving gear. “In these images she is seen swimming with humpback whales off Vava'u Island, Tonga, to promote marine conservation and oppose whale hunting." ”Among the various tribes of sport fishermen, all of whom are dedicated fans of the species they enjoy catching or hunting, surf casters are one of the most dedicated. 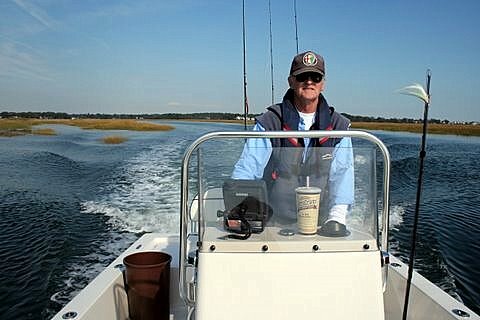 ”Last weekend, the region’s surf casters tribe lost a chief, Tim Coleman, a suds master, fishing writer and longtime editor of The Fisherman, New England’s premier weekly fishing magazine." Note: See our post of 04 May for a photo of Tim.